Decorating a bedroom can be a big task. It may cost a lot of money, it can take a lot of time, and you can run into a lot of issues. You can avoid a lot of those issues by DIYing! Drew Scot at Lone Fox has a passion for room decor, and he often DIYs his own, showing others how they can make their own decor. Here are 10 of his ideas that I just love. 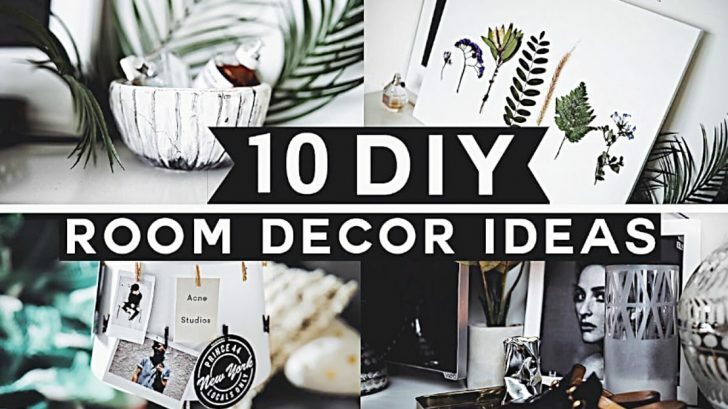 No matter what your style is, you can use some of these DIYs in your room. 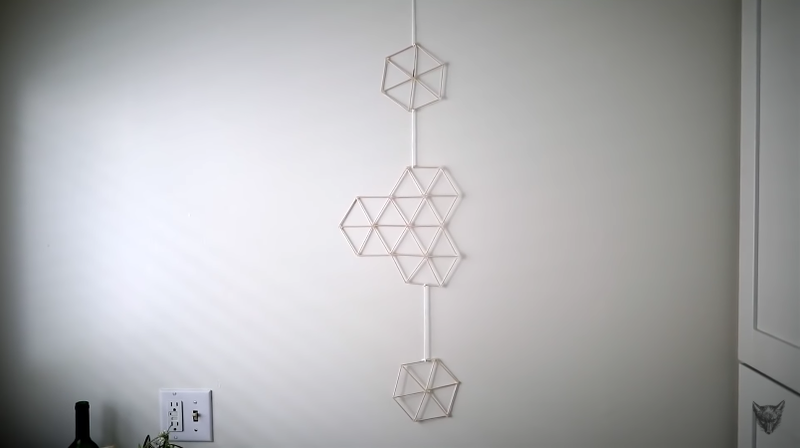 The best part about this DIY is how creative you can get with it. Any flower, leaf, or plant you’d like can be made into this. 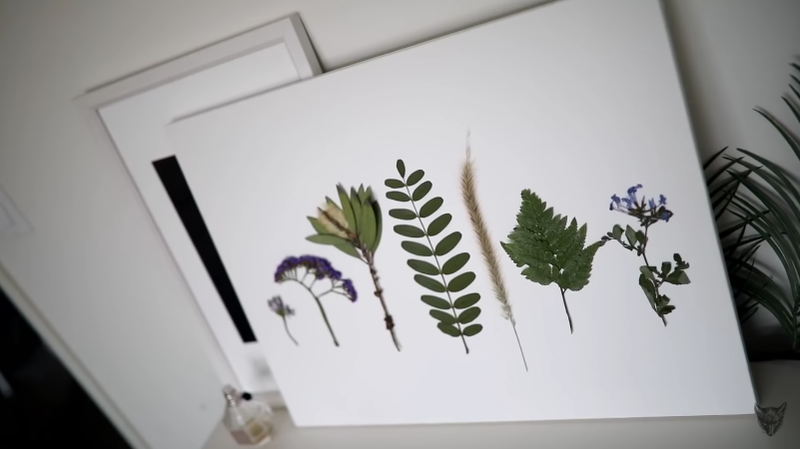 Press it with heavy books and wax paper, then add to your canvas! Watch Drew’s video down below for more tips and tricks. With some stickers, a glass vase, and some sea glass paint, you can make the most adorable container, and you can use it for everything! For details, watch the Lone Fox video below. Wood, hooks, spray paint, a mirror, and more. 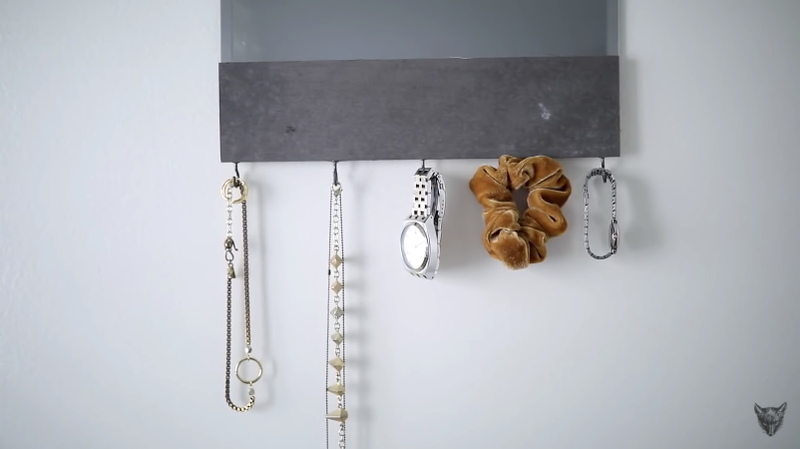 This is a great way to organize jewelry, and it’s so easy to make. Watch Drew make it below! 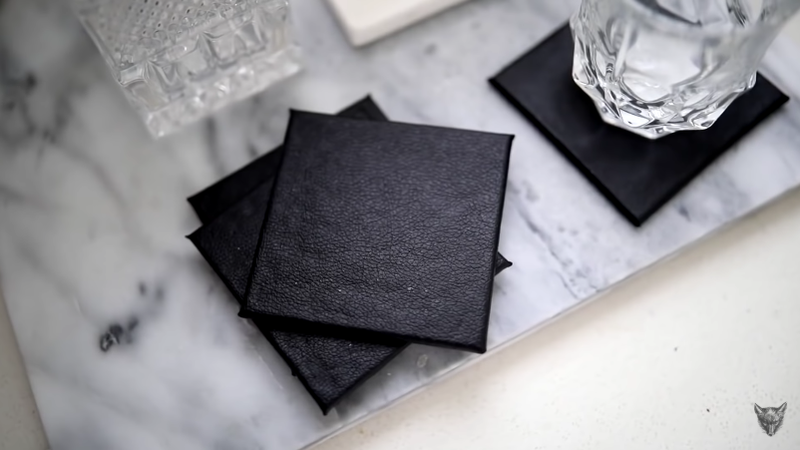 This may be one of the easiest DIYs you’ll ever do. 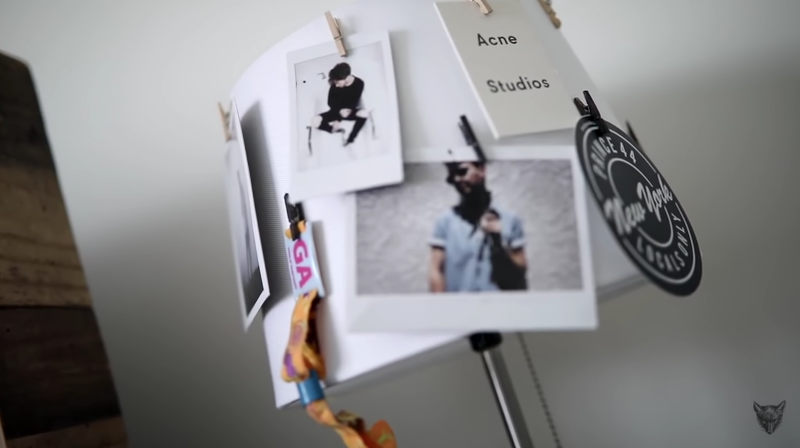 Just hot glue some mini clothes pins to a lamp shade, add your pictures and mementos, and you’re done! Want more instruction? Watch Drew’s video at the end of this article. 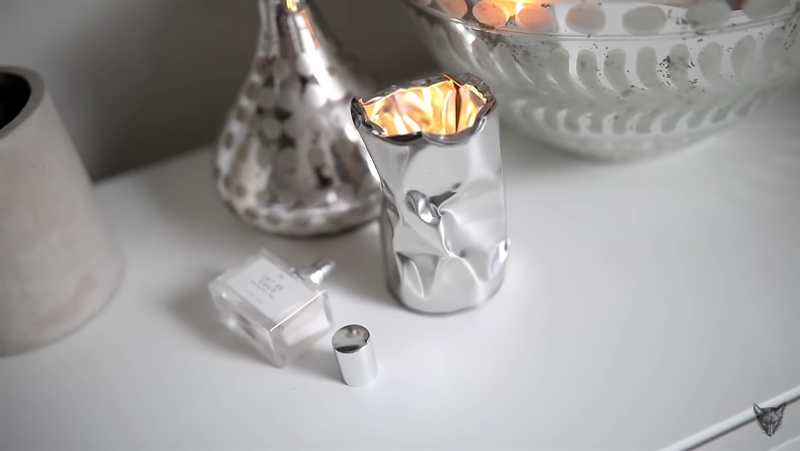 Grab a tin can and a hammer, pound it however you’d like, and you’ve got a super trendy candle holder! Watch Drew do this super cute DIY in the video below. This one is made from toothpicks, hot glue, and string. 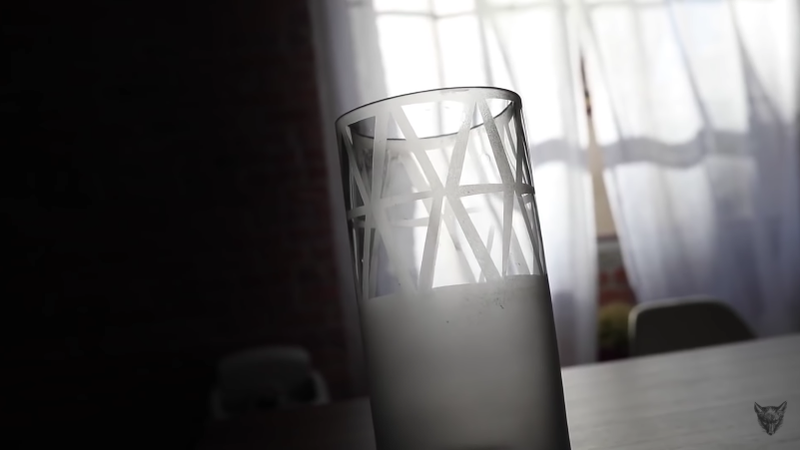 The design is entirely up to you, but basically, use your hot glue to form your shape and attach your string. Wanna do exactly what Drew did? Watch the Lone Fox video below. This gradient pillowcase is easy. Use some dye to work from dark to light, creating a gradient pattern on the pillow. Details are below in Drew’s video. All you need is real or fake leather, poster board, and some glue. Wrap it around and glue it in place, and you’re done! Drew has more tips and tricks below. 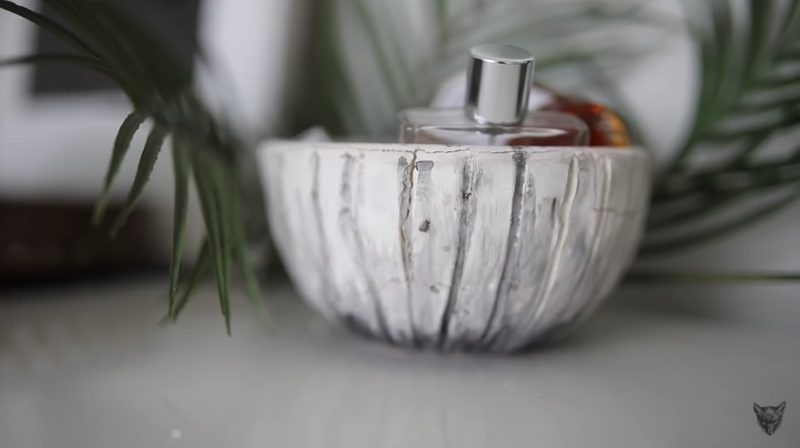 With clay bowls, it’s all up to you as to how you want it to look, but the method is the same. Use an oven-baked glaze to make it food safe if that’s what you want to use it for. Watch Drew make his below! 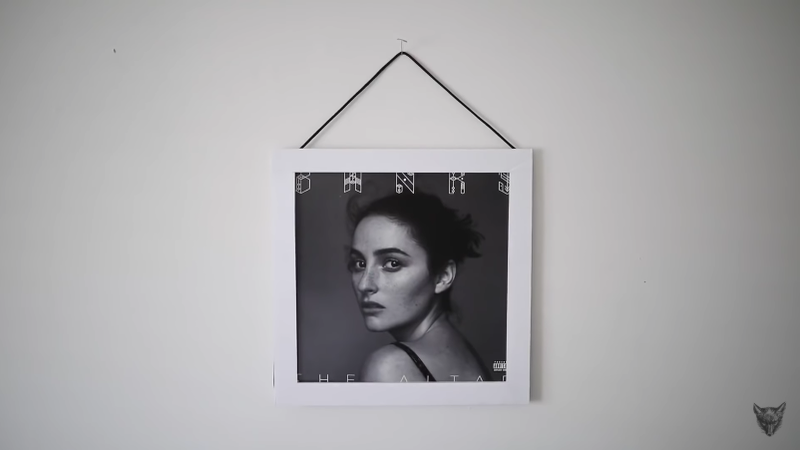 Believe it or not, this is made with poster board, and the end result looks like a vinyl frame you’d buy in a store. It’s so easy to do, and Drew will show you how below. Wanna make one of these yourself? Watch the video and get started!